ALTEK Solar Lantern comprises of solar module, battery, Electronics (PCB), CFL lamp, covered with high transparent chimney and fitted in ABS housing. The Solar Lantern is a portable light unit suitable for either indoor or outdoor covering 360° of omni light for daily use. 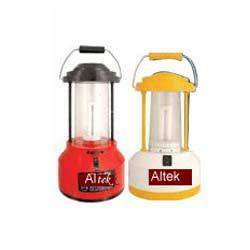 ALTEK Solar Lantern is a highly efficient portable light source, which gives an Omni directional bright light. The Solar Photo Voltaic (SPV) module provided with each lantern, it charges the Sealed Maintenance Free (SMF) battery which is fitted inside the lantern when the SPV module exposed to sunlight. 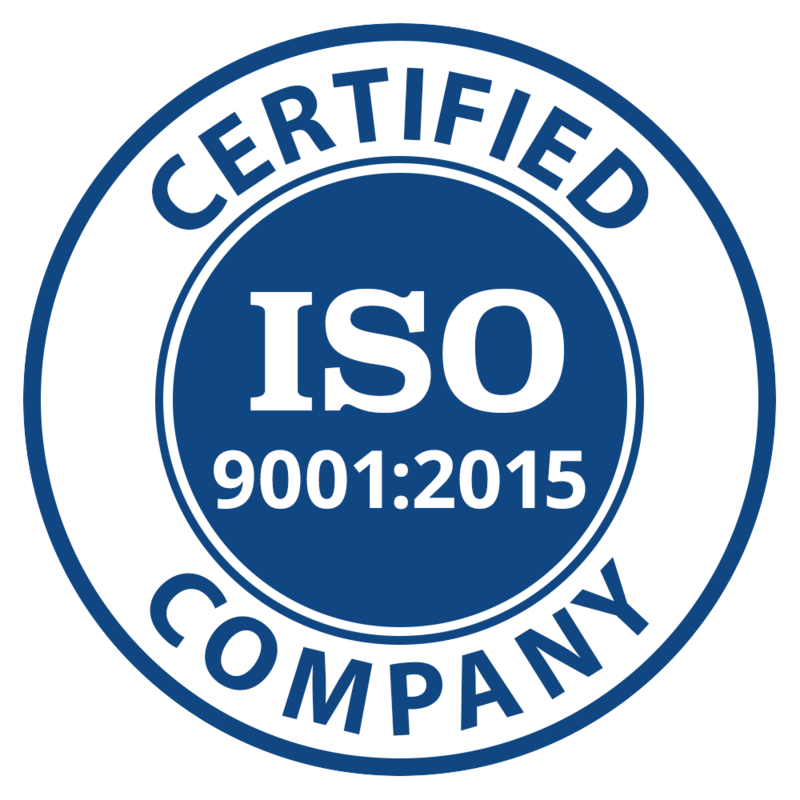 The battery will supply power to the Compact Fluorescent Lamp (CFL) whenever required.